And they invited half of Hip Hop to the video shoot. 17. 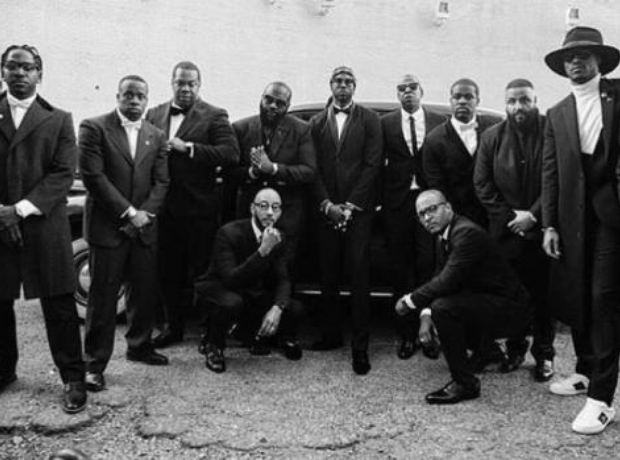 And they invited half of Hip Hop to the video shoot.